As many of you know, I have been an elected member of Kilkenny County Council since 2004. I believe that the next five-year cycle in local government will define how we collectively respond to the global climate and environmental crisis. I want to continue my work as a public representative on your behalf. There are many projects which I am involved with, that I’d love to see through as I think they will be so very positive for the whole community. But to do this I need and really appreciate your help. I have never been as excited nor as energised by the lead being taken by climate activists such as Greta Thunberg. They are demanding that we shape a future that will be unrecognisable from the present world of consumption, unhappiness and environmental destruction. For the first time in many years, I see an awakening happening in communities. Please note: Donations are only acceptable from residents of the Republic of Ireland or Irish citizens living abroad. The maximum anonymous donation that I can accept under current legislation is €100. The maximum donation that I can accept, without anonymity, is €1,000. By clicking DONATE you are confirming that you are a resident of the Republic of Ireland or an Irish citizen living abroad and that your donation is under the limits stated above. 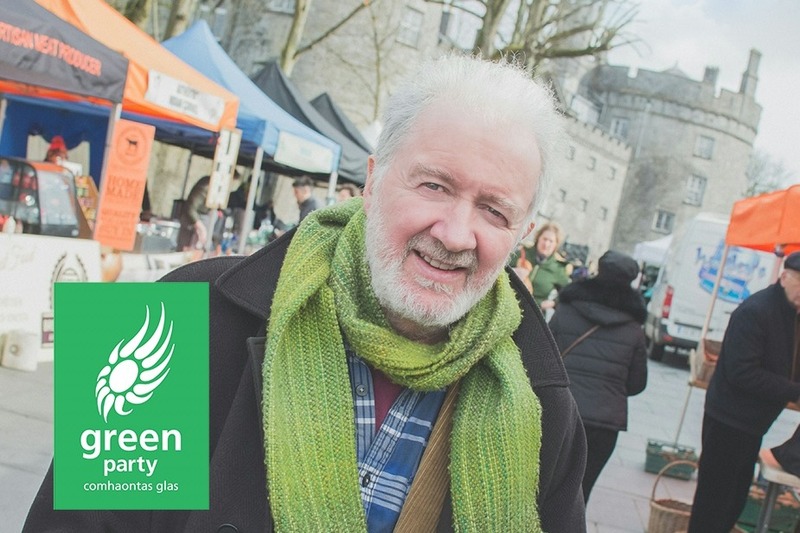 Finally, your combined donation to the Green Party Ireland must not exceed €2,500.